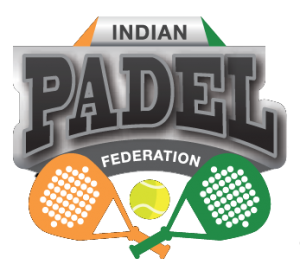 The Indian Padel Federation (IPF) is dedicated to the development and promotion of Padel in India. It is the governing body for the sport in India. The non-profit IPF is recognized by the International Padel Federation (FIP) and will work in conjunction with FIP to make Padel among the most accessible, popular and well-organized racquet sport in India. 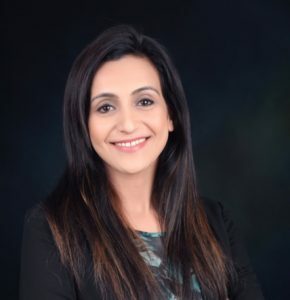 Towards this, the IPF has implemented rules and regulations for court installations, coaching methods, player development and tournament rankings. The members of IPF have diverse and rich experience in the sports, marketing, media and entertainment industries. Every member of the IPF is excited to be a part of the world’s fastest growing sport and is driven by a common dream – to send a powerful Indian contingent to the highest-ranked Padel tournaments across the world.